Nisswa Lake on the Gull Chain. 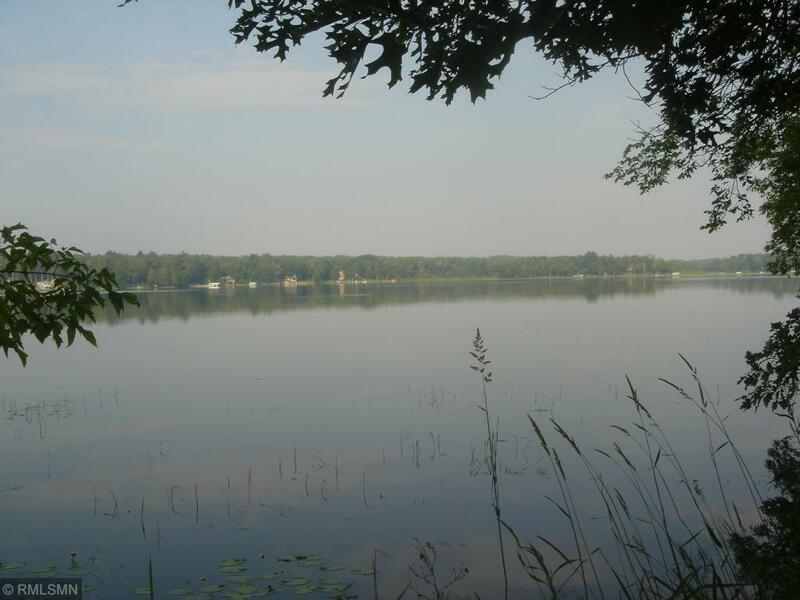 Strategically located in the heart of the beautiful Brainerd Lakes Area, a premier recreation destination in Minnesotas North Country, you will discover this spectacular bldg site w/100F shoreline, towering pines & hrdwds, city sewer & undrgrnd utilities. Walking distance to downtown Nisswa, the Paul Bunyan Trail, dining, pretty good shopping & close to world renown golf courses. This is the golden opportunity you have been waiting for. Additional lots available.